Bring your horse to the country! $100 per month. 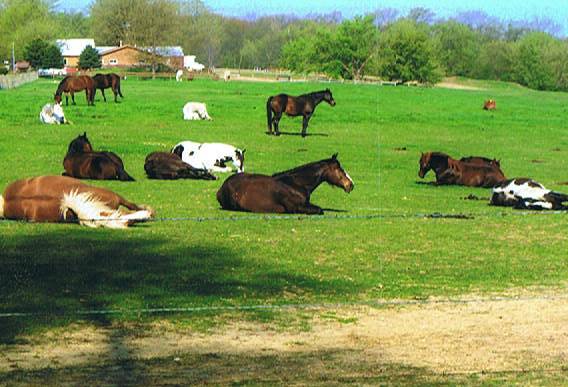 This includes hay and pasture and 24-hour secured care. 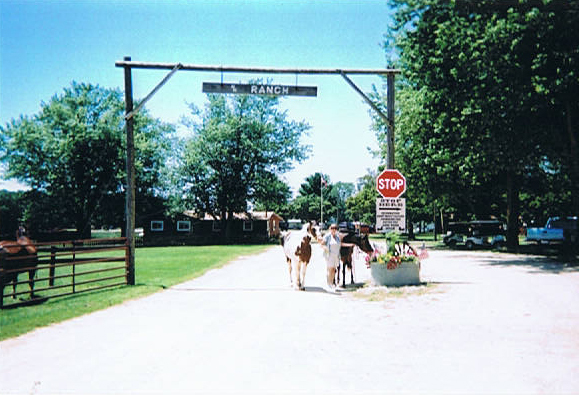 A large outdoor arena is available for riding and exercise plus turnout paddocks. We have stalls available and a barn to store your equipment. Horse trails are available to ride on! Copyright 2010-2015 Hansen's Hideaway. All rights reserved.